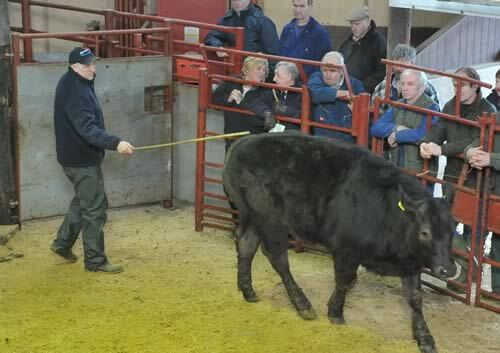 The Cumberland & Dumfriesshire Farmers Mart had forward 444 Store Cattle & Suckler Calves at their Special January sale on Tuesday 18th January, 2011. 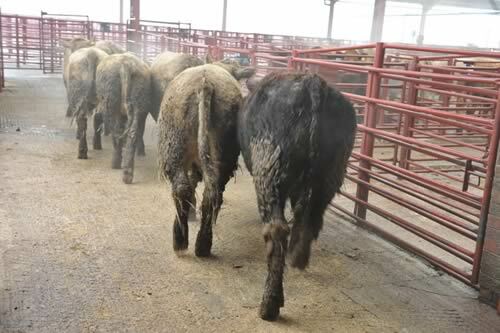 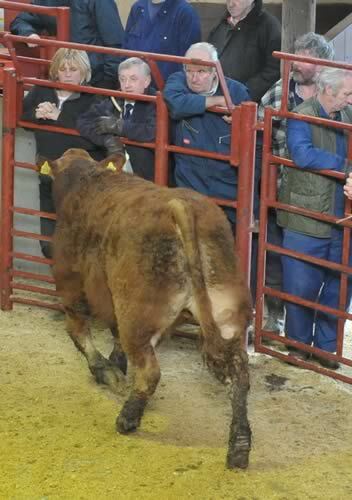 All classes of cattle met a superb trade which saw a packed ringside of keen bidders ensure vendors went home very happy. 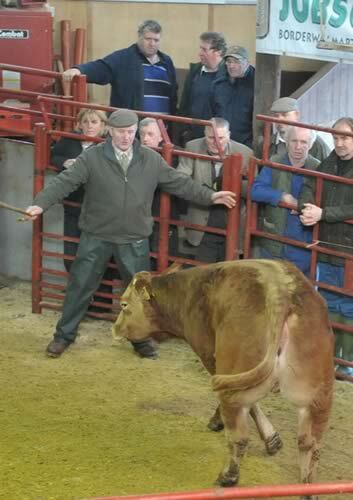 Top price of £990 (x5) for Limousin bullocks (11 months) from W.H. 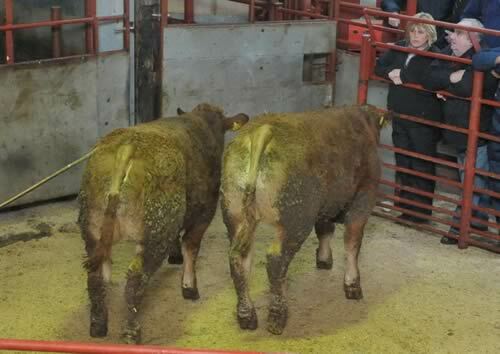 & D.A. 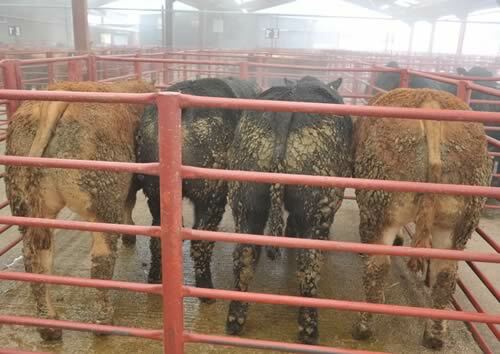 Gass, Nunscleugh. 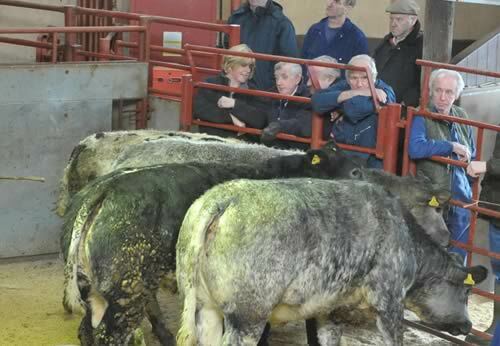 British Blue heifers to £900 from A. 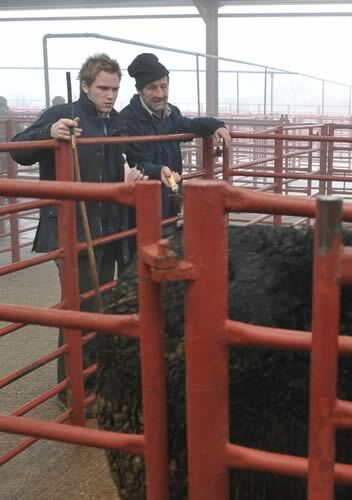 & J.N. 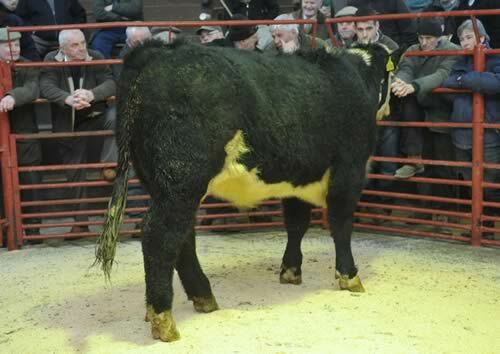 Story, Newbiggin with Limousins to £880 from R. & M.G. 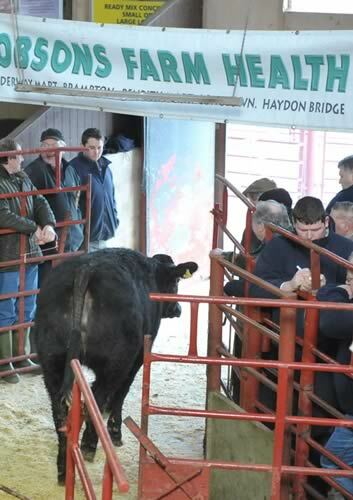 Elliott, Hallburncroft. 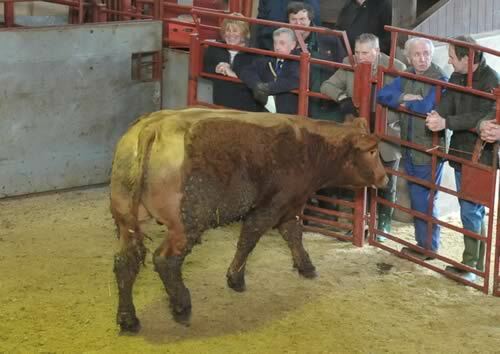 Limousin - £990 (x5) Nunscleugh, £980 (x2), £965 Newbiggin, £915 Greenknowe, £900 (x3) Newbiggin. 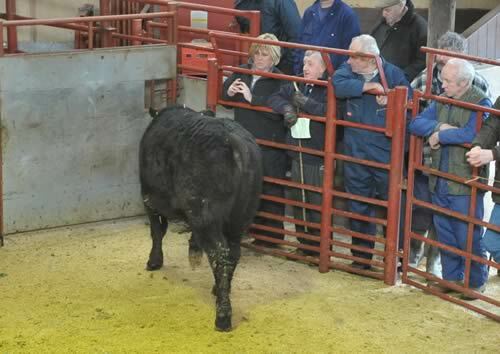 British Blue - £965 Newbiggin, £800 d’Mainholm. 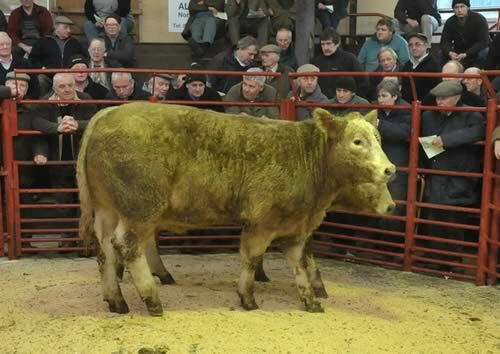 Charolais - £945, £890, £870 (x2), £850 (x2), £840 High Parkfoot, £810 (x2) Shankbridge End. 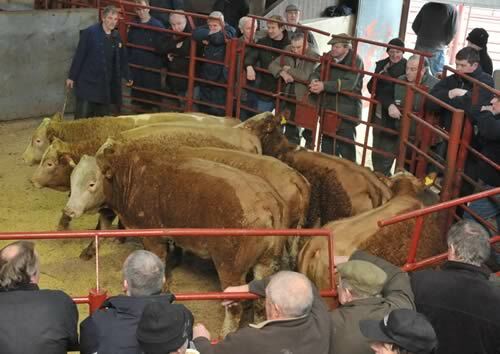 Hereford - £840 (x2) Horsegills, £830 Gall Farm, £750 Horsegills. 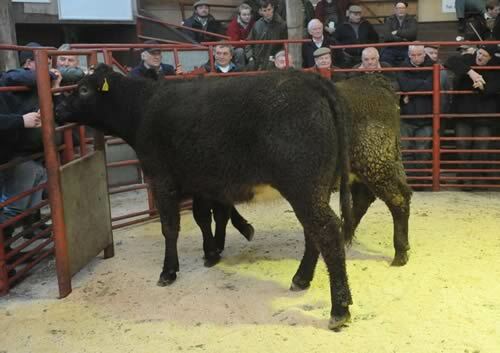 Bazadaise - £810, £800 Newbiggin, £655 Howard House. 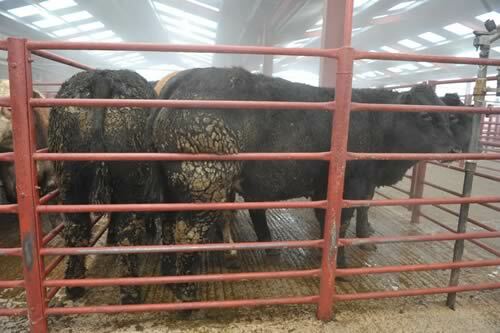 Simmental - £795 (x2), £700 (x2) Cumcrook. 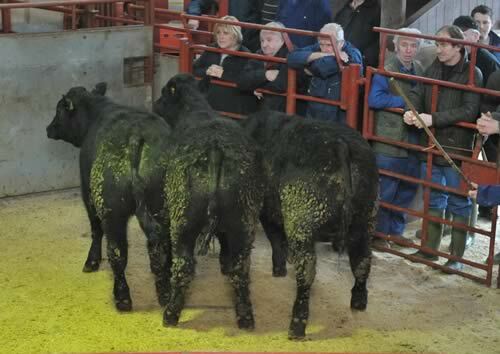 Angus - £755 Murtholm, £740 (x3) Raeburnhead. 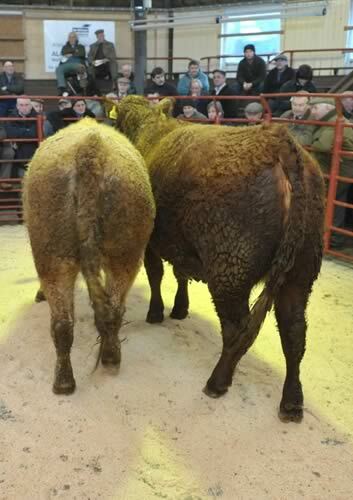 Saler - £705 (x2) Moss Side. 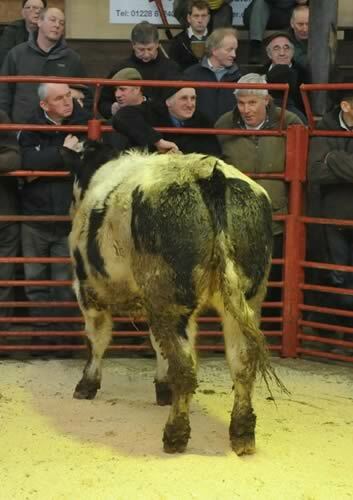 British Blue - £900, £840 (x2), £795 (x2), £775 Newbiggin, £760 Laverhay, £745 Redgate Head. 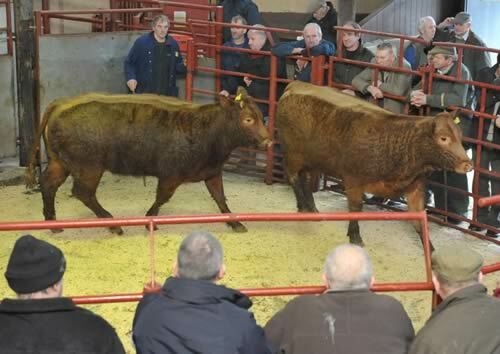 Limousin - £880 Hallburncroft, £860, £840 (x3) Newbiggin, £840 Ryehills and Hallburncroft, £815 Shankbridge End, £800 Nunscleugh and Hallburncroft, £795 Newbiggin. 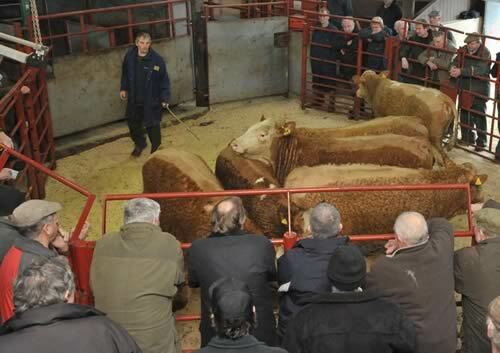 Simmental - £790, £785 (x2), £755 (x2) Gall Farm. 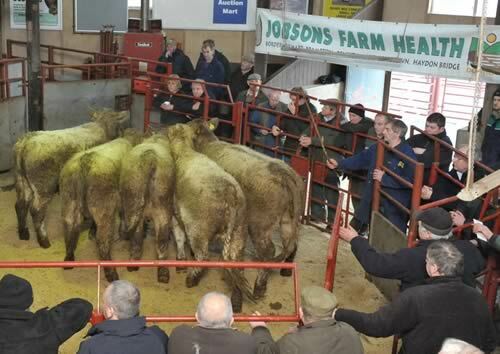 Charolais - £770 High Parkfoot, £745 Clement Leazes, £740 (x5) How Farm, £730 (x2) Cumcrook. 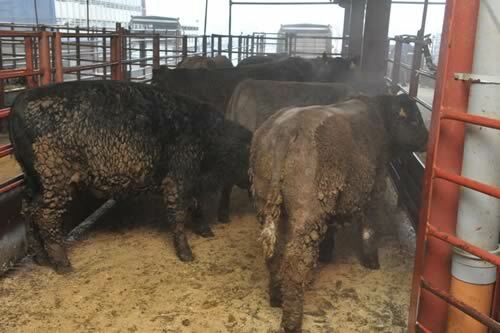 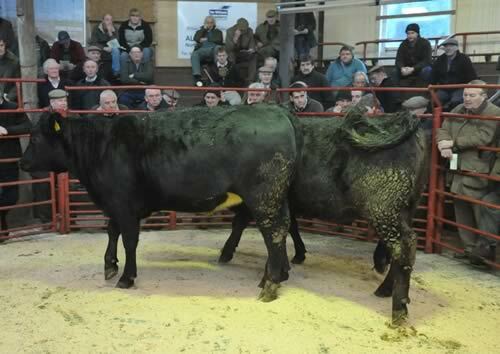 Angus - £760, £600 (x2) Raeburnhead. 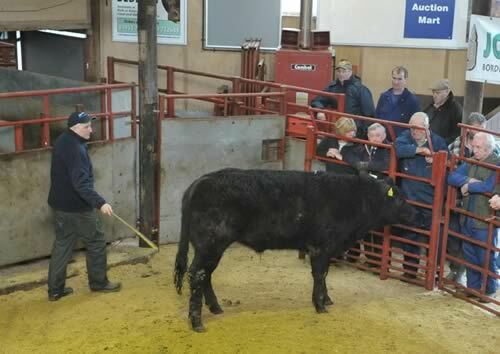 Bazadaise - £730 Howard House, £700 Greensburn.